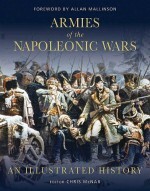 France was to call up a total of 1,600,000 men during the Napoleonic Wars, of whom a mere 600,000 were to survive. 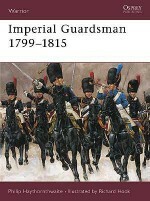 For those conscripted into service, one of the better fates would be recruitment as a cavalryman. 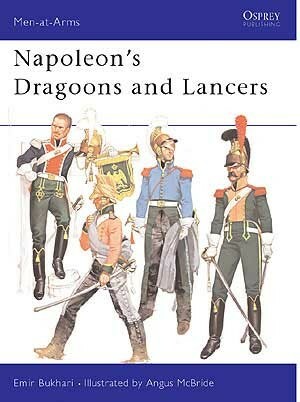 Napoleon's dragoons were not just any band of individuals sorted and labelled cavalrymen; they were mounted infantrymen, trained to be adept with both musket and sabre, and proud of that distinction. 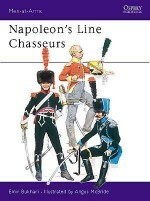 Originally mounted for the sake of mobility but generally fighting on foot, they evolved into an army equally at home sabring at the charge as firing dismounted. 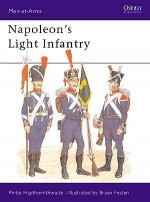 Robert Wilkinson-Latham specializes in military uniforms and weapons and has written many titles to include a multitude of historical events. 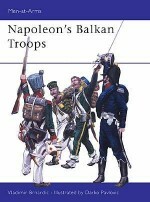 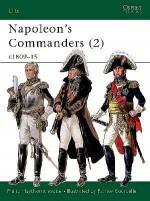 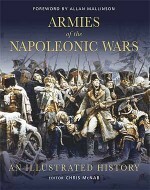 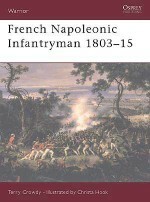 His previous works for Osprey include the highly acclaimed ‘Napoleon's Artillery'. 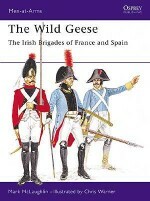 Michael Roffe is a talented illustrator of military subjects who has worked for Osprey for many years.